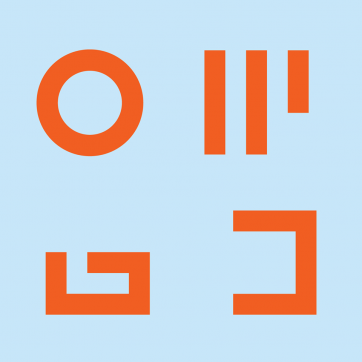 The Office for Good Design is a unique curatorial group that works with private organisations and major cultural institutions to realise their interest in design, architecture and the broader creative industries. Founded by Dan Honey, Emma Telfer and Kate Rhodes, the Office creates physical and virtual platforms to stimulate creative thinking and interdisciplinary exchange. Through public exhibitions, conversations, installations and activities, the Office for Good Design’s mission is to advance excellence in the creative industries, support innovation, and advocate for public engagement with design, architecture and the arts.